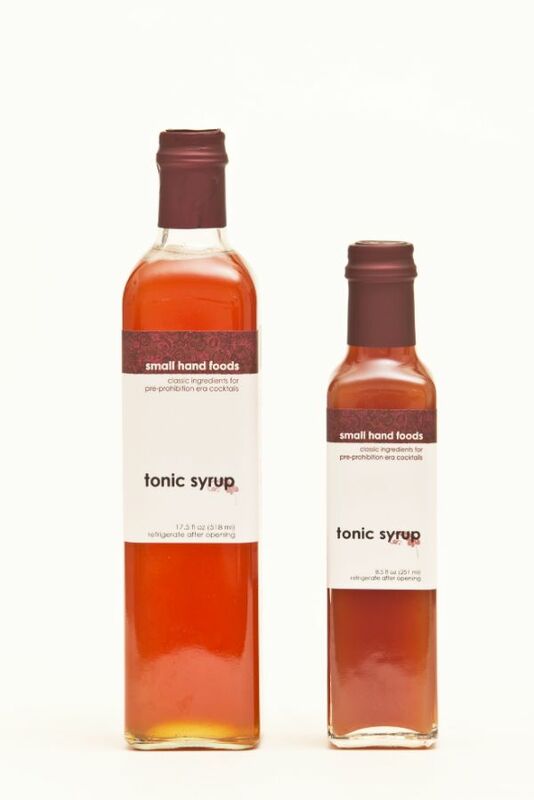 Tonic syrup, historically called quinquina or calisaya, contains quinine from the cinchona tree. Originally from Peru, when quinine was discovered to ward off malaria, colonizers quickly smuggled cinchona cuttings back to Europe, India and Indonesia. The British began adding tonic syrup to gin to help disguise the bitterness, and then developed a taste for the mixture, thus leading the way for the Gin & Tonic we love today. Made from finely cut bark simmered in organic cane syrup, yields earthy flavors and an amber color. Add ½ ounce to a highball glass with 2 ½ ounces of soda water, a shot of your spirit of choice and ice; top with a lemon or lime slice.